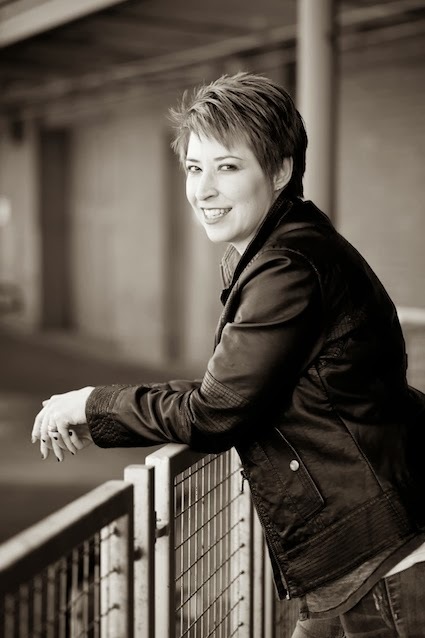 Fiction Dreams: Come and meet the awesome Stephanie Keyes! 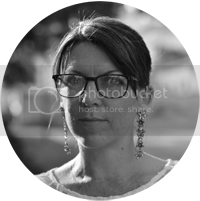 Come and meet the awesome Stephanie Keyes! Yes, absolutely. I dream that I was on the run from the Russian military in the woods somewhere. Though, I have a feeling that the military symbolizes my kids somehow. I haven't written that story yet! The book I just finished featured a house that I use to have nightmares about all the time. In that instance, dreams impacted alot of what I wrote. When I was fourteen. I had some newspaper articles published locally as a teen, however my first book, The Star Child, was published in 2012. What is it about the YA fantasy genre that appeals to you the most? Do you read other genres? If so, which? I think what appeals to me most is the way teens are outwardly emotional in these. As adults, we often become jaded and we lose our sense of romance and adventure. This genre had it in spades. I don't have alot of time to read so I tend to read things in that same circle: Paranormal Romance/Urban Fantasy. I enjoy books that have a strong romantic theme in theme, as well as a fantastical element of some sort. The Star Catcher. Yes. It comes out on November 10th, 2013. It is the third, full-length novel in The Star Childseries. Seventeen-year-old, Kellen St. James, watched his fiancee, Cali, get sucked into a portal in The Fallen Stars. Now he must get her back, and all while learning to channel an amulet that contains all the power in the universe. After the first two books in the series, I had to make sure fans got a complete ending to the story. The Star Catcher ties everything up for readers. Yes. The Star Child, series. No, but I have, on several occasions, met people who bought one of them and wanted me to sign their copies or had taken it out of the public library. That is such an amazing feeling. Especially since, every reader that I met told me they loved the books. Readers make all of the insane hours I keep worth it. Who designs your gorgeous covers? They're absolutely gorgeous!! Aw, thank you! That would be Najila Qamber of Naj Qamber Designs. She is a mind-reader as well as an artist! What's your favourite fantasy book that made it to the big screen? So far, none of mine have. I've heard that Sweep by Cate Tiernan was planned for a movie, but I haven't heard anything else about it. I would LOVE to see that series as a film. At my awesome desk in my family room at home. Just love it. A Jazz Musician or a Journalist. E.L. James or Jilly Cooper? I don't know Jilly Cooper, but Googled her. She sounds more like me. Mrs. Keyes holds an undergraduate degree in Business and Management Information Systems from Robert Morris University and a M.Ed. from Duquesne University. She is a member of the Society For Children's Book Writers and Illustrators (SCBWI), as well as a featured author in the global group of writers, Love a Happy Ending.com and Love a Happy Ending Lifestyle Magazine.